In Monsters We Trust: US Mainstream Media No Friend of the American People 5 out of 5 based on 4 ratings. 4 user reviews. First, it cannot be denied that the US media, taken in all its wholesomeness, has been overwhelmingly consistent in its ‘style’ of reporting on Donald Trump, the 45th POTUS. And by consistent I mean unprecedentedly critical, misleading and outright aggressive in its guerilla coverage of him. If one is not convinced by the gloom-and-doom Trump stories featured daily in the Yahoo News feed, then a study by the Media Research Center (MRC) should do the job. 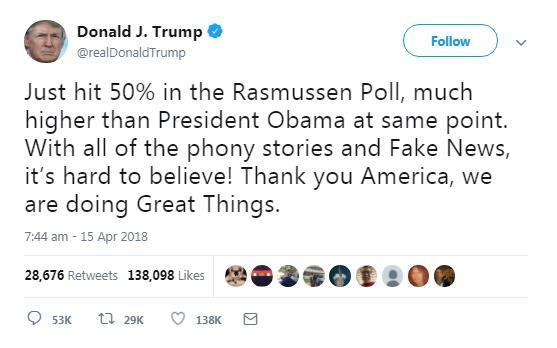 From January 1 through April 30, evening news coverage of the US leader – courtesy of ABC, CBS and NBC – were 90 percent negative, which is pretty much the same incredible average revealed by MRC one year earlier. One yard stick for proving the claim is to consider the steadily mounting concentration of media holdings. In 1983, 90 percent of US media were controlled by 50 companies; today, 90 percent is controlled by the Big Six (AT&T, Comcast, The Walt Disney Company, 21st Century Fox, CBS and Viacom control the spoken and printed word from sea to shining sea).Although many people are aware of the monopolistic tendencies of the US mainstream media, it’s important to understand the level of concentration. It means the vast majority of everything you see and hear on any electronic device or printed publication is ‘democratically’ controlled by six average white guys and their shareholders. 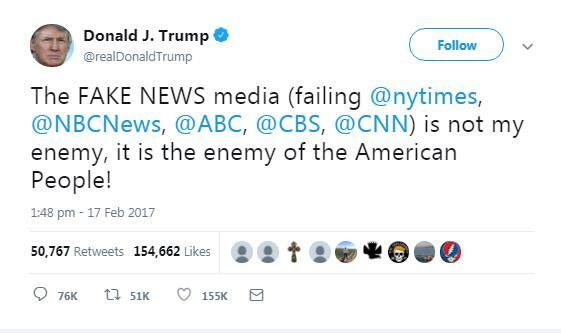 Is it any surprise, then, that public trust in the US media is reaching all-time lows, while news consumers are increasingly looking to alternative news sites – themselves under relentless attack – to get some semblance of the elusive truth, which is the God-given right of any man? Truth is our due, and we should demand nothing less. 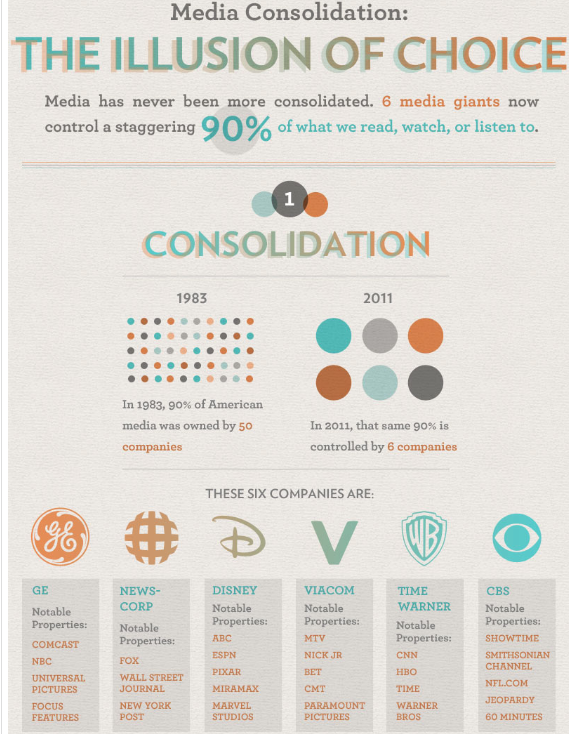 So %90 of media companies in US are owned by 4 companies now, not 6! I got a plan lets bankrupt them. Throw away your TV. Go meet your neighbors. Go out to eat at a local restaurant, shun big, embrace little. If the TV says it is, it isn’t, be alert, they want a big kill off and we are all on the list. It was the best graph that I had. You are correct of course. Just went with what the article said. Could be wrong or different by now. I am not so concerned with the illusion of being correct. 4 or 6 they are almost always in lock step with each other, literally repeating the exact same lines in their lead ins. All CIA endorsed. All lies, all the time. Some times I’m dragged by MSM into disliking this guy then he remembers me that he is the one who exposed the MSM fake news and the weakness of their propaganda. He’s the boss. Who do you want to fool here? You’re integral part of that msm propaganda. Switching sides already? Thanks for the appreciation. I always wanted to be part of something important. 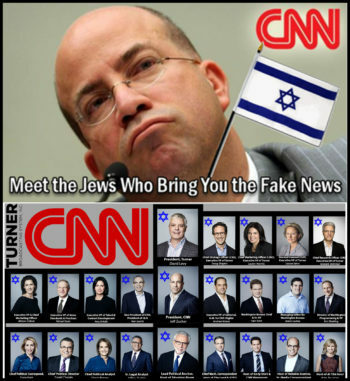 Another blame shifting piece that fails to address the lying Jew media and the Jew world order for what it is. 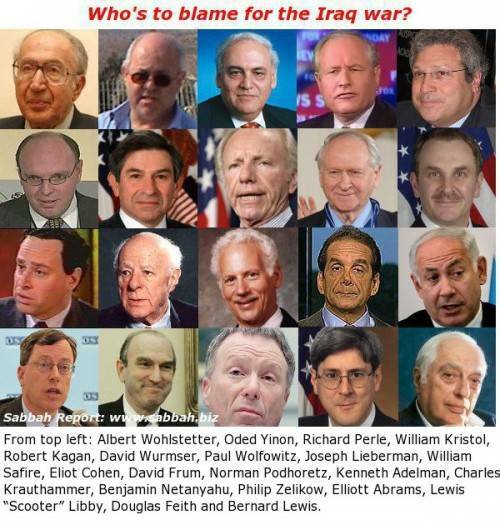 A cabal of evil Jews and their collaborators. What the Jew who wrote this article quoted below doesn’t want to admit or discuss is all of the war and other evil that Jews shill and are responsible for. Which is why they’re the most persecuted, expelled and genocided group of miscreants in human history, and is why Israel should be replaced with Palestine and the planet dejudified to get this problem corrected. “Who Controls the Council on Foreign Relations? Peter Ackerman(Jewish) – Rockport Capital, Inc.
Kenneth M. Duberstein(Jewish) – Chairman and CEO, The Duberstein Group, Inc.
Maurice R. Greenberg(Jewish) – Chairman & CEO, C.V. Starr & Co., Inc.
Henry R. Kravis(Jewish) – Founding Partner, Kohlberg Kravis Roberts & Co. So they have even worst Zionist lover than Trump.